The electronic medical record (EMR) system which facilitates the transfer and sharing of patient information is expected to be implemented at 145 hospitals nationwide within the next three years, says Health Minister Dzulkefly Ahmad. He said the new technology would facilitate the identification and sharing of patients medical consultation information as well as prescriptions by medical practitioners, including doctors and nurses, through an integrated system. “Through this system, a patient can arrive at any hospital, in any state, accessibility can be reached, and if necessary, referrals (can be made) to any specialist hospital, and all (medical information) can be accessed and disseminated through the EMR system. “I really want the system to be implemented as we have been working hard on it for so long (but have) yet to reach it (the implementation). However, I believe during my (tenure leading) this ministry, we can realise that goal,” he told the media at Menara Razak, Universiti Teknologi Malaysia (UTM) in Kuala Lumpur today. 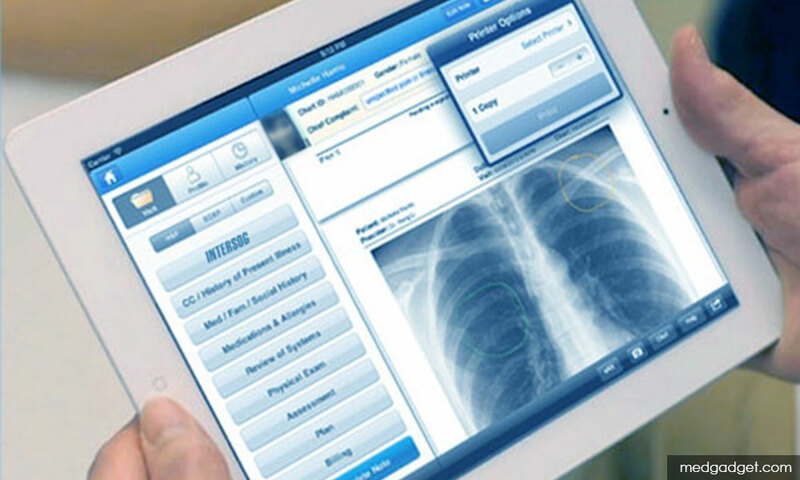 EMR is an electronic record and data storage system for medical information shared among physicians, hospitals and patients, that would replace traditional medical records. Dzulkefly said although 20 percent of the hospitals in the country already have the system in place including the Selayang Hospital and Ampang Hospital, the system is still not fully operational yet. “It (implementation) has been ongoing. The hospital information system is very expensive and we are trying to do it in a more cost-efficient way. “We want to follow the best examples such as in Turkey that have end-to-end solutions, good hospital information, and efficient track-and-trace (mechanisms) for medicines that they have zero counterfeit (medicines),” he said.